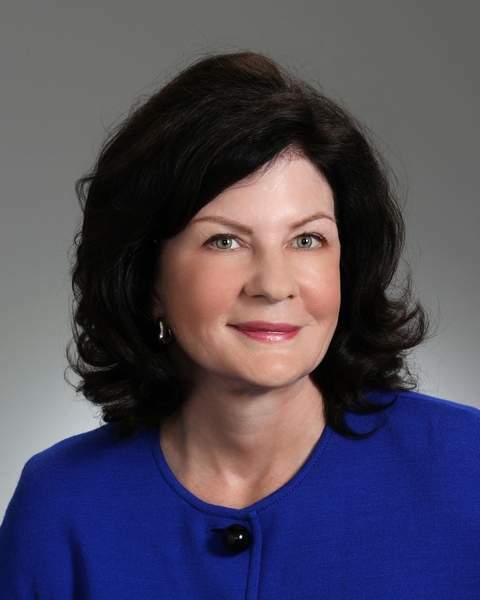 Warsaw resident Pam Galloway is the first announced candidate for next year’s congressional election in Indiana’s 3rd District. Galloway, 59, is a retired physician and a former Wisconsin state legislator, and she chaired the campaign committee that helped elect state Rep. Curt Nisly, R-Goshen, to the Indiana House in 2014. Galloway seeks the seat of fifth-year Republican Rep. Marlin Stutzman, a LaGrange County farmer who announced Saturday he will run in 2016 for the U.S. Senate seat that will open with the retirement of Sen. Dan Coats, R-Ind., at the end of his term. State Sen. Jim Banks, R-Columbia City, plans to announce today in Fort Wayne that he will run for Stutzman’s House seat. She is a certified National Rifle Association instructor in basic pistol shooting. “I think when voters see that I am a physician with a unique perspective and having worked my entire career with people and listening to their problems, that they’ll find I’m the ideal person to represent them in Congress,” she said. Galloway’s campaign issued a statement saying that as a state senator in Wisconsin, she worked with Republican Gov. Scott Walker “to pass groundbreaking reforms. She earned support and admiration as an advocate for taxpayers and a defender of constitutional rights.” Walker is considering seeking the GOP nomination for president in 2016. Galloway was elected to the Wisconsin Senate in 2010. She resigned less than three months ahead of a recall election, leaving the Senate in a 16-16 tie between political parties after its legislative session had ended. She was replaced in the election by another Republican. Galloway’s statement said she has been a surgeon who treated breast cancer patients.